You’ve found a great candidate, extended an offer, and trained and onboarded the new employee. Your work is done here, right? Not if you want your hiring processes to be as efficient and effective as possible. And the end of the year is an ideal time to take a look back and evaluate your 2016 hiring outcomes. If you don’t measure and assess past hiring outcomes, then it’s hard to tell what exactly in the process is working and where it needs improvement. How effective were your job postings? If you received a deluge of resumes from unqualified candidates – or only a few resumes for a position, then a) your job posting language needs work or b) you’re not advertising it properly. Your job posting should be clear, concise and engaging. It should give candidates a sense of what a ‘day in the life’ of the position is like, as well as why they should want to work for your company. It should also be posted internally, on your company website, via social media, and on any relevant job boards. When you posted the job, you should have had an ideal candidate in mind. How closely did the candidate you hired match that ideal? Do you feel like you got a steal – or that you had to settle due to a hiring crunch? If the candidate didn’t meet your expectations, it could be because they weren’t realistic in the first place, or your hiring process needs work. Who was involved in the hiring and screening process – and was it an effective mix of people? When you’re hiring a new employee, it’s important the committee is on the same page. However, keep in mind that sometimes hiring a moderate candidate everyone agrees on means passing on riskier, yet innovative ones who might have delivered more value in the long run. In other words, how long did it take to the fill the position from start to finish? Was the timeline what you expected, or shorter or longer? 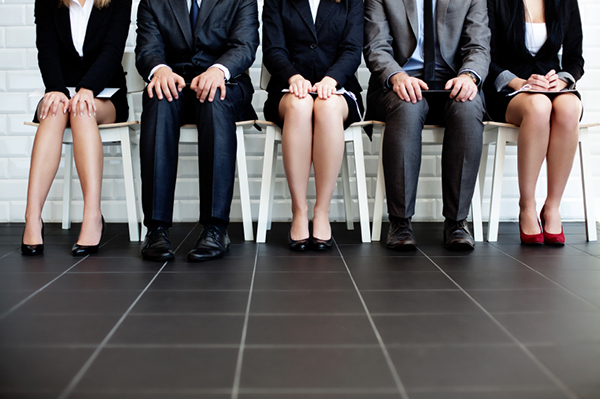 Were there ways you could have shortened or streamlined the hiring process? What would you do differently next time? If you need to improve time-to-fill rates just don’t sacrifice quality in order to do it. Are the people you hired in 2016 still with the company? Or have some already left? If they have, why? If you’re having a lot of turnover with new hires, there’s a reason. It’s up to you to do the digging to find out why. Need to Improve Your Hiring Process for 2017? Morgan Hunter Healthcare can help. We’ve helped countless hospitals and care facilities find the Healthcare IT talent they need. Contact us today to learn more.